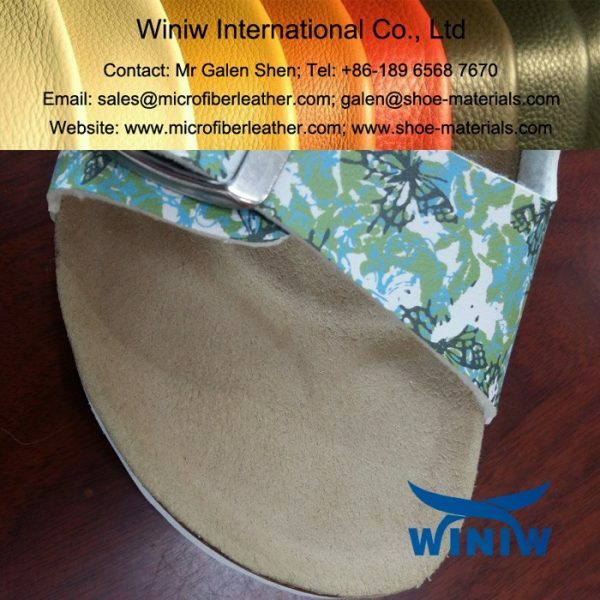 Long Hair Style Microfiber Suede Leather for Sandal Shoes Lining! 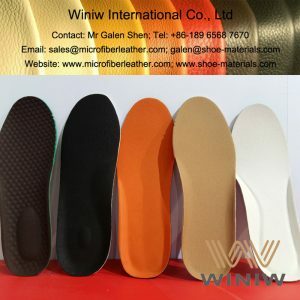 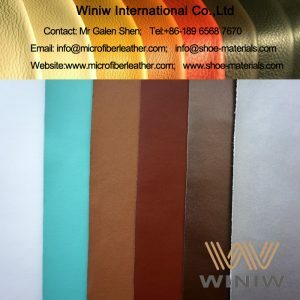 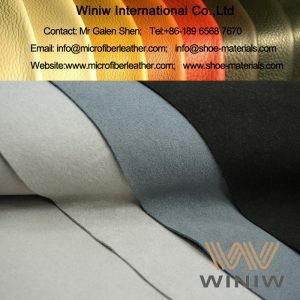 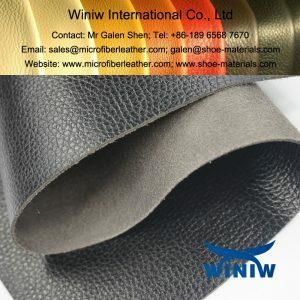 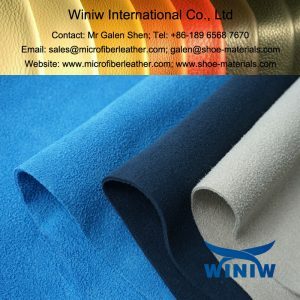 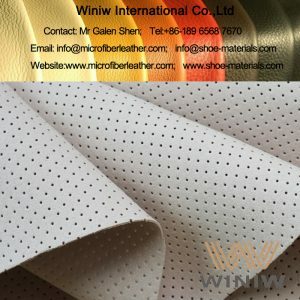 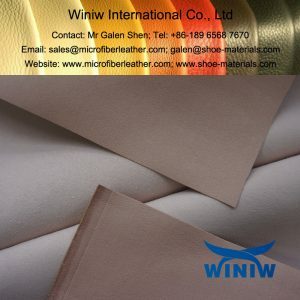 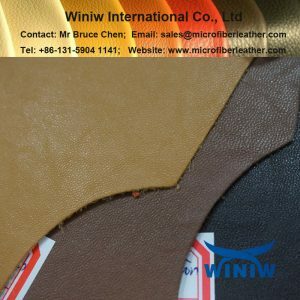 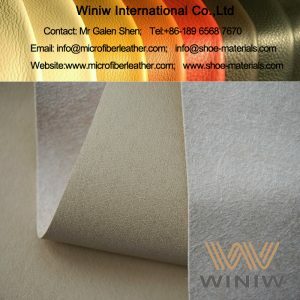 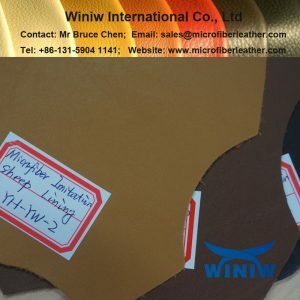 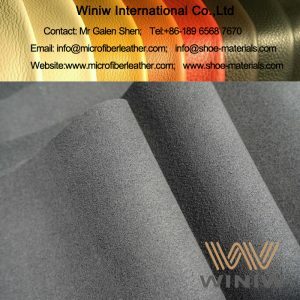 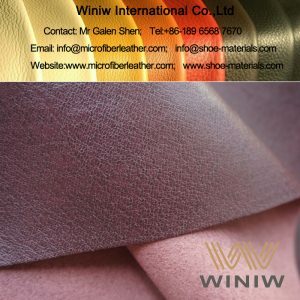 WINIW microfiber suede leather lining looks and feels same as natural suede lining, high tear tensile strength, superior wear resistance, is the best substitute material of natural suede leather for shoe lining. 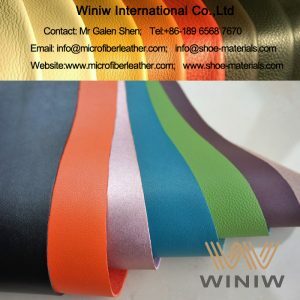 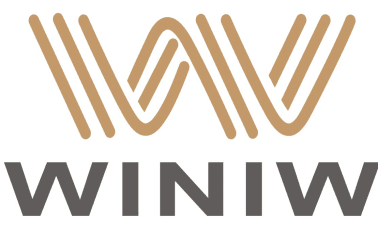 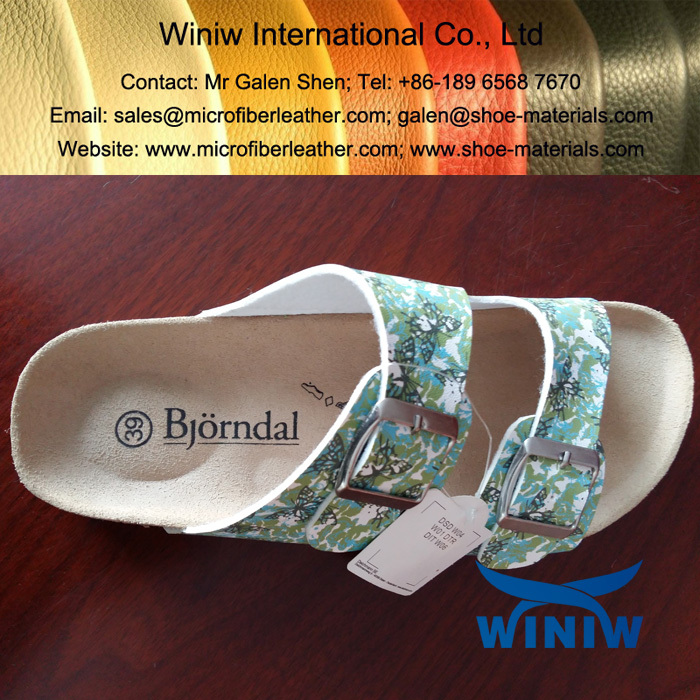 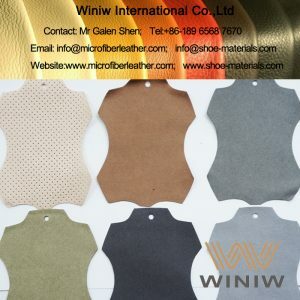 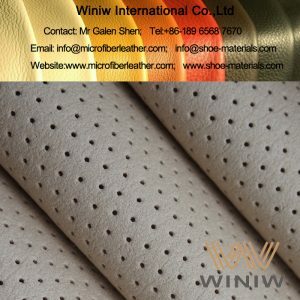 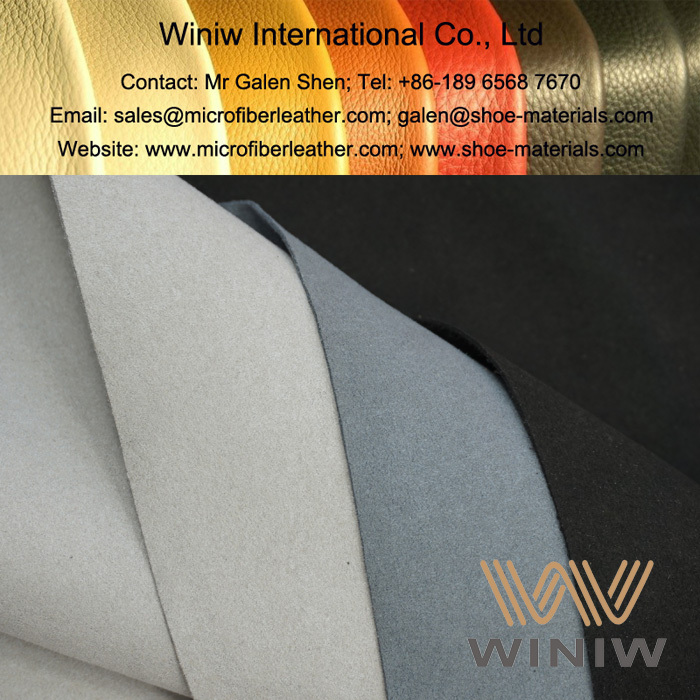 WINIW Microfiber Synthetic Suede Leather, or called Microfiber Suede Leather, is the best leather substitute material for shoe lining, looks and feels same as genuine suede leather, high mechanical strength, superior durability, premium quality faux suede lining material.